Metal roof installers, do not stall! 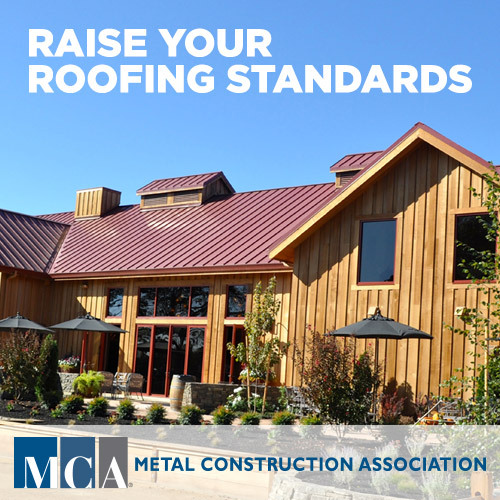 Get your MCA Metal Roofing Installation Certification! This new online course includes a comprehensive manual, and the certification via email when you pass the exam. And contractors, you can use the manual to train existing and incoming workers!